SOHO Diversified Group opens its ninth Bonchon outlet at Attwood Business Center located at Unit No. 15 #31E0, Russian Blvd, Sangkat Teok Thla, Khan Sen Sok, Phnom Penh. The new Bonchon at Attwood Business Center is prominently positioned an excellent location on Russian Blvd between the city center and Phnom Penh International Airport. Attwood Business Center is a mix of retail and commercial businesses including banks, food and beverage and offices. 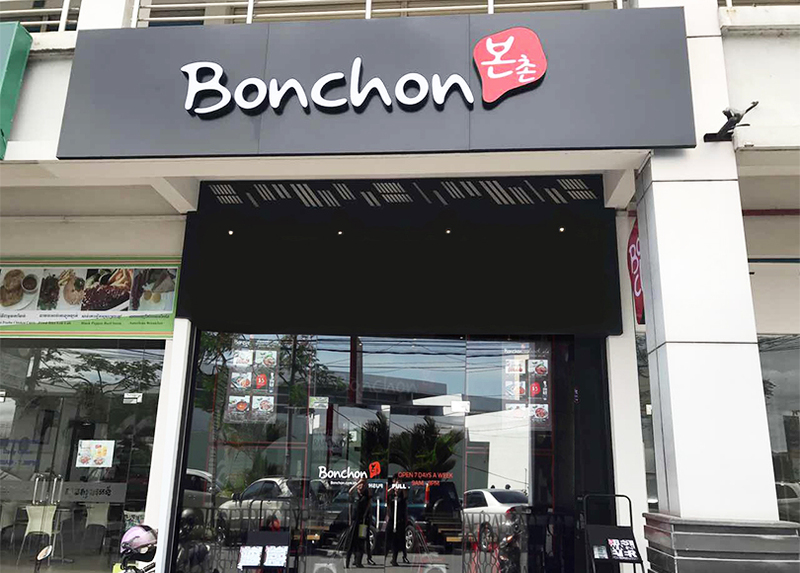 This new Bonchon offers ample car parking space to accommodate customers and is a convenient restaurant location for surrounding office employees and residents.